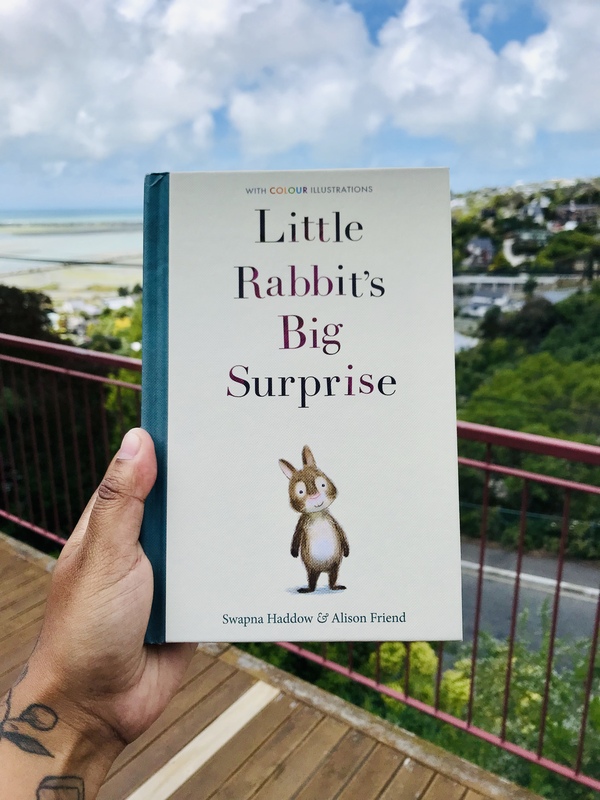 Little Rabbit’s Big Surprise copies in the warren! 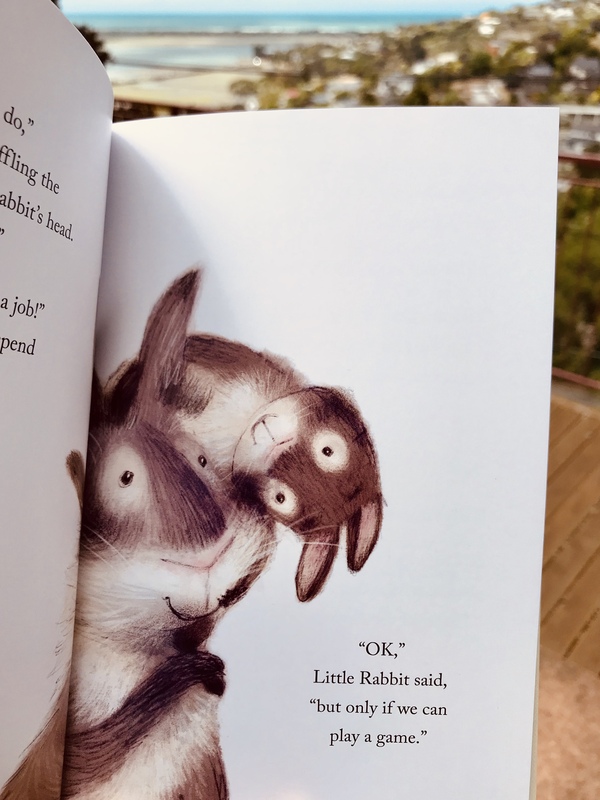 I’ve just been sent early copies of Little Rabbit’s Big Surprise, illustrated by Alison Friend, published by Stripes and they are utterly gorgeous. The hard copies are to die for and Alison’s work is divine. 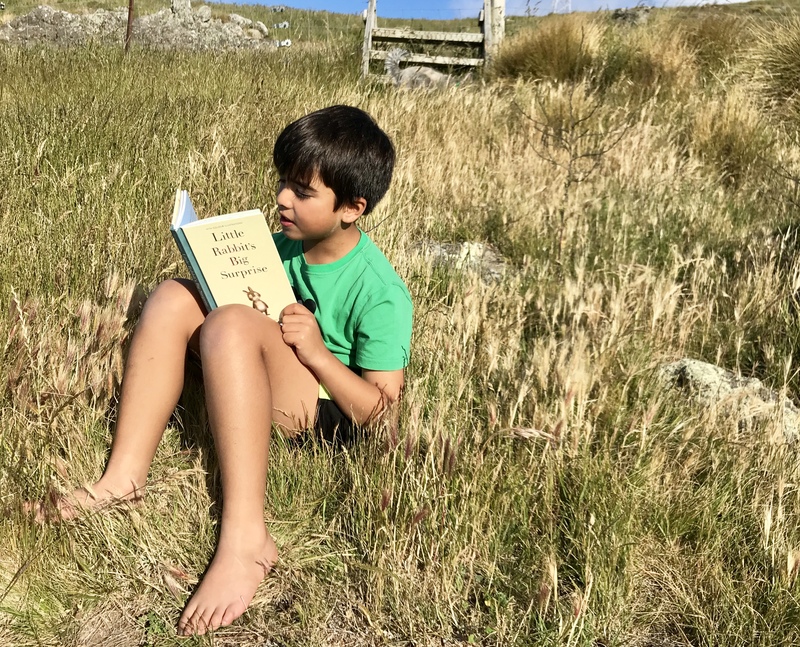 I’m chuffed to bits to see this story in the flesh and so proud that Team Stripes trusted me with their Little Rabbit. It’s a complete departure from the chaos of Dave Pigeon’s world and was a dream project to work on.